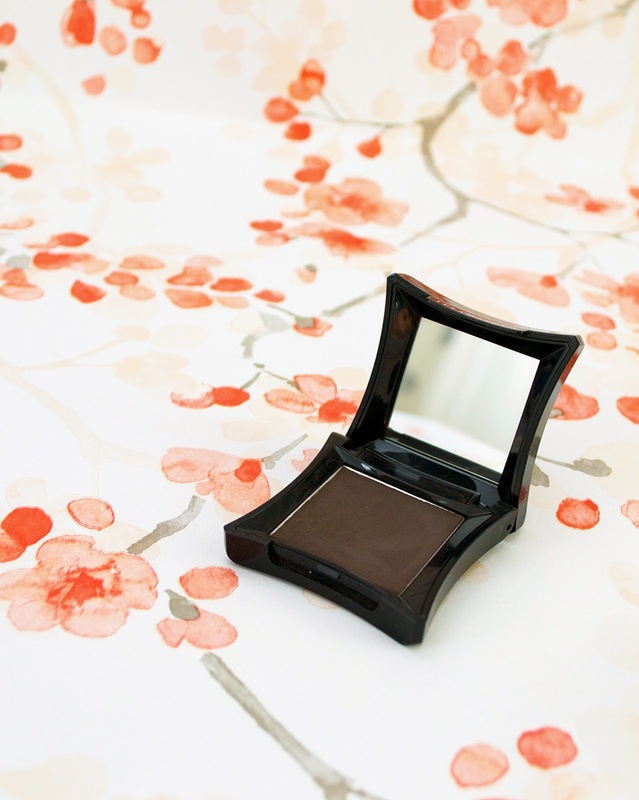 With the blog makeover & everything, I thought why not try a little bit of beauty blogging too? I’m by no means an expert though… I don’t I know if I’m using the right products for my hair or skin type, but who is, ey? This month I’m featuring things that I’ve become a little bit obsessed with and will no doubt be my everyday essentials in due course. 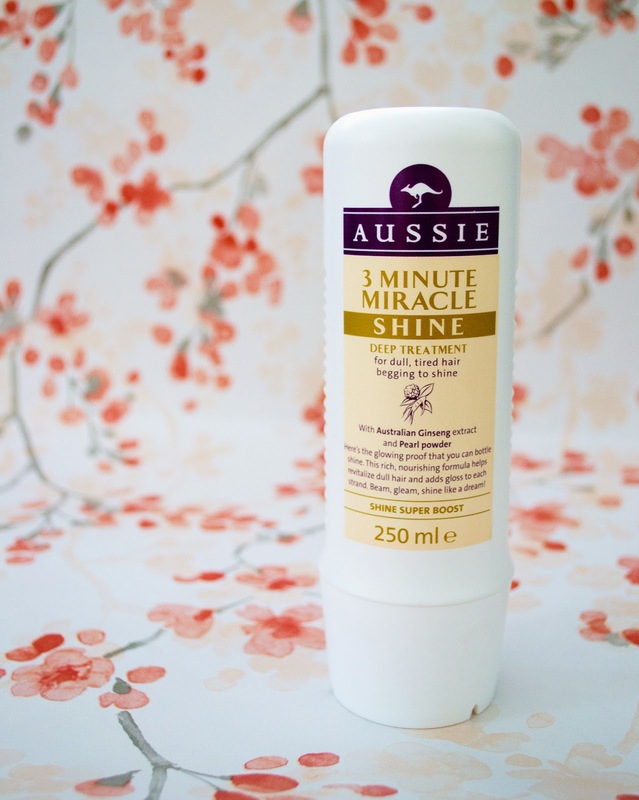 I’ve seen this on the shelf at Boots numerous times, but it wasn’t untill I heard so many rave reviews from fellow bloggers that I decided to give it a go. I actually only purchased this yesterday & quickly jumped in the shower to soak my locks with this stuff. And I have to say I am so incredibly happy that I took the plunge and bought it.. my hair has never been so smooth, soft and shiny! Definitely going to be using this regular as opposed to my other deep conditioning treatments. Now you’ll see by a lot of my favourites this month, I love a good hair product. Having such long hair I really like to look after it so I’m always on the hunt for anything that’s going to maintain my healthy hair. I picked this up in boots (currently 1/2 price) and thought I’d give it a go. 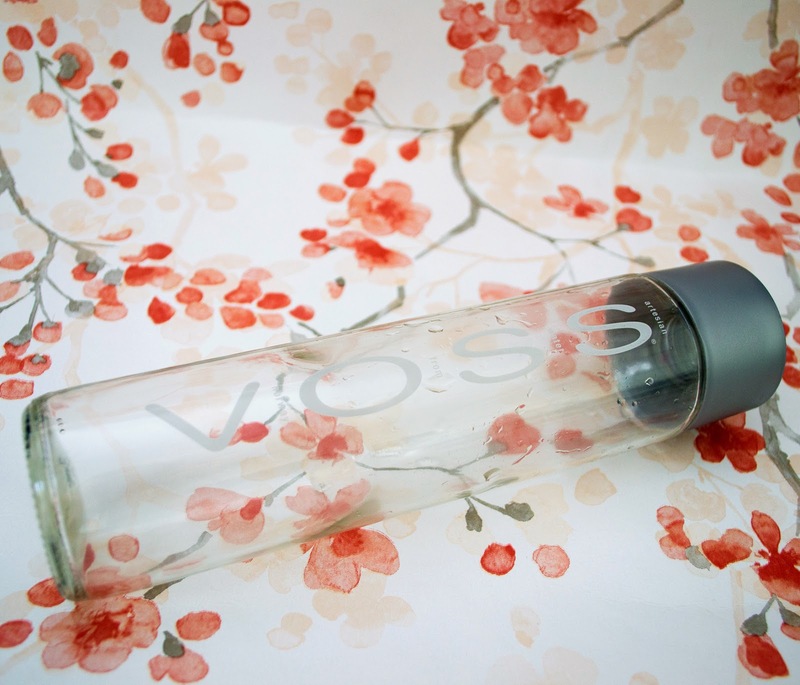 I have to say, I’m a sucker for pretty flowers on packaging, so that also drew me in. So far so good! You only need a tiny amount, so this will last me good few months. 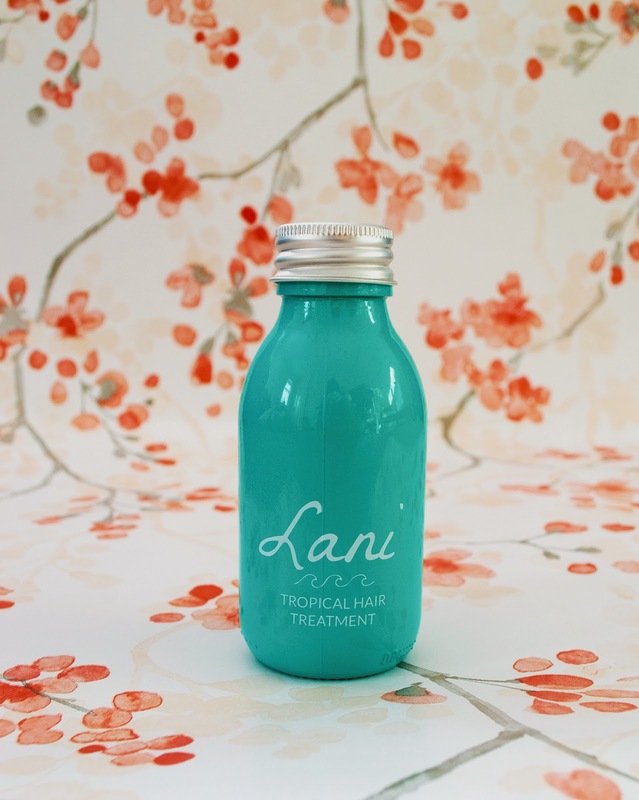 Lani tropical hair treatment is another thing I discovered on Instagram and yet another hair product.. surprise, surprise! It a little bottle of heaven for your hair and I would definitely recommend this one out of any hair treatment I own, espeically for dry or damaged hair. 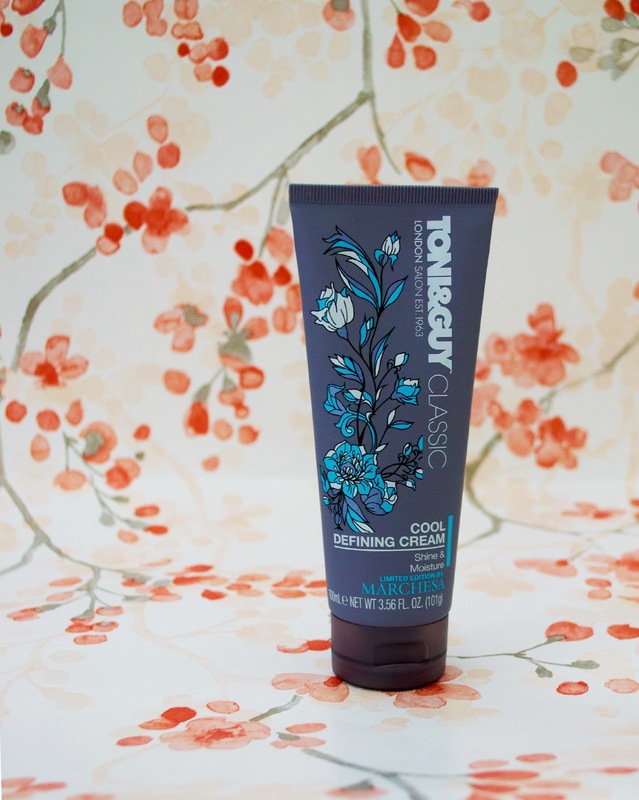 The instructions state to apply on your hair 30 minutes before you wash your hair, however, being the indulgent person I am, I left it on all night & it really does work wonders for dry hair! 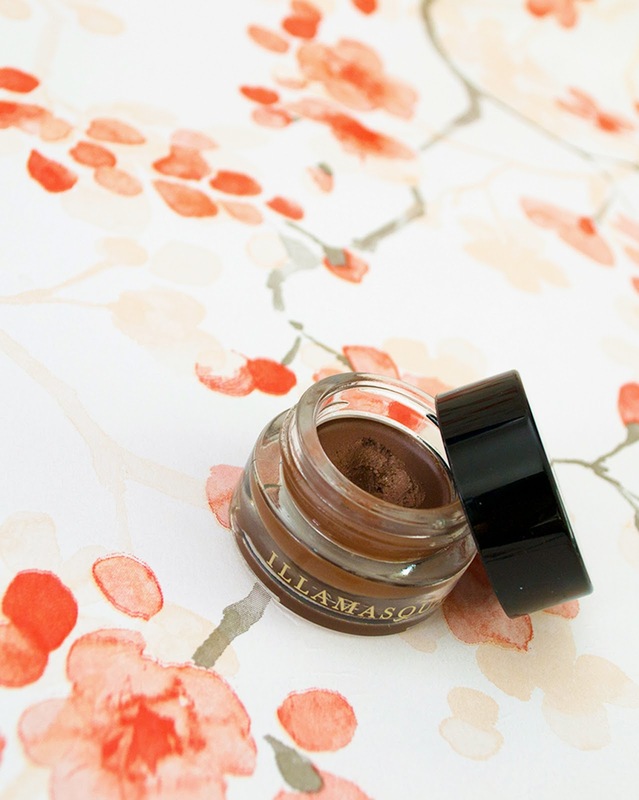 Illamasqua is quickly becoming one of my favourite luxury brands. A lot of people rave about MAC cream shadows but I have never been a fan. I picked this up from Asos in shade Embelish and love how it can translate from day to evening. 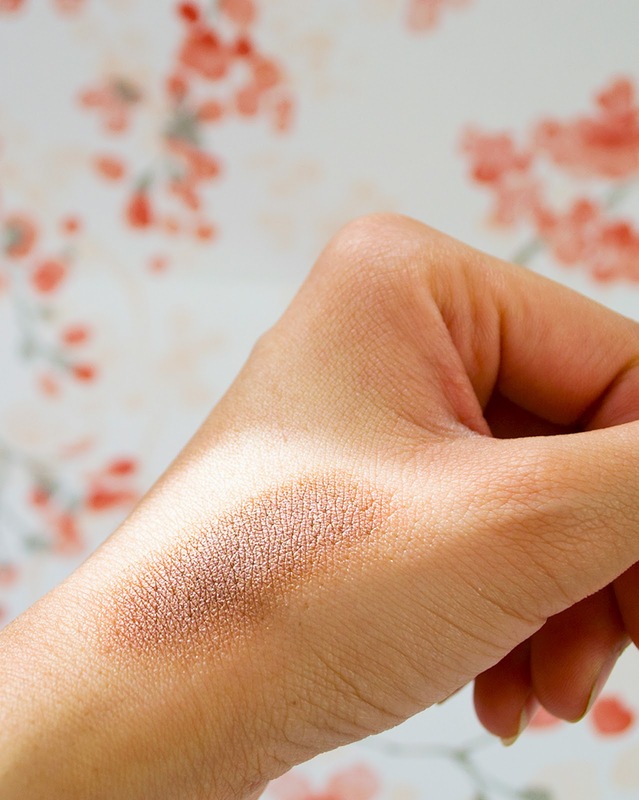 It has a beautiful shimmer and is really pigmented that you only need a dab! 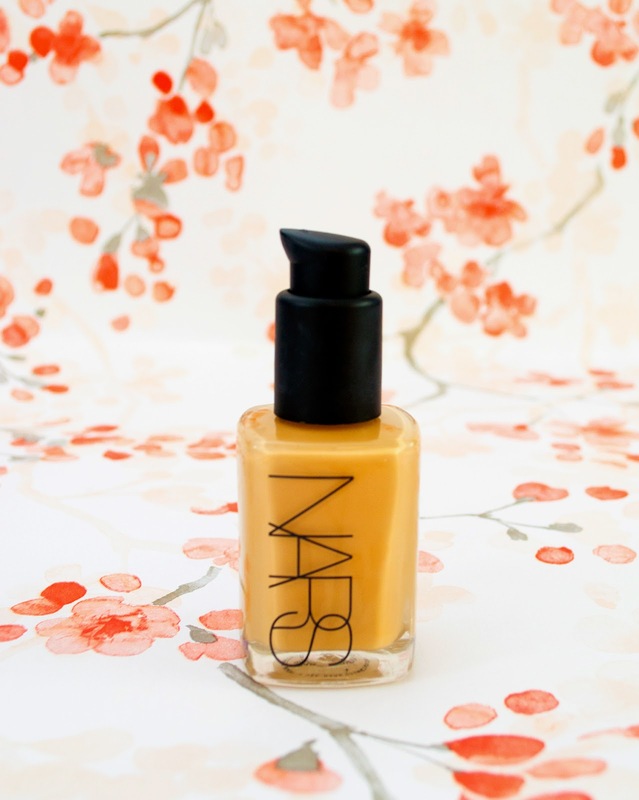 Nars sheer glow foundation was something I’ve had my eye on for a while, so when I got paid I headed down to Selfridges so they could do a colour match. There’s nothing worse than buying an entire bottle of foundation that you can only wear when you have a tan because you went a shade too orange. Now I suffer from really dry hands, even more so in winter and even more depending on the hand wash I use. 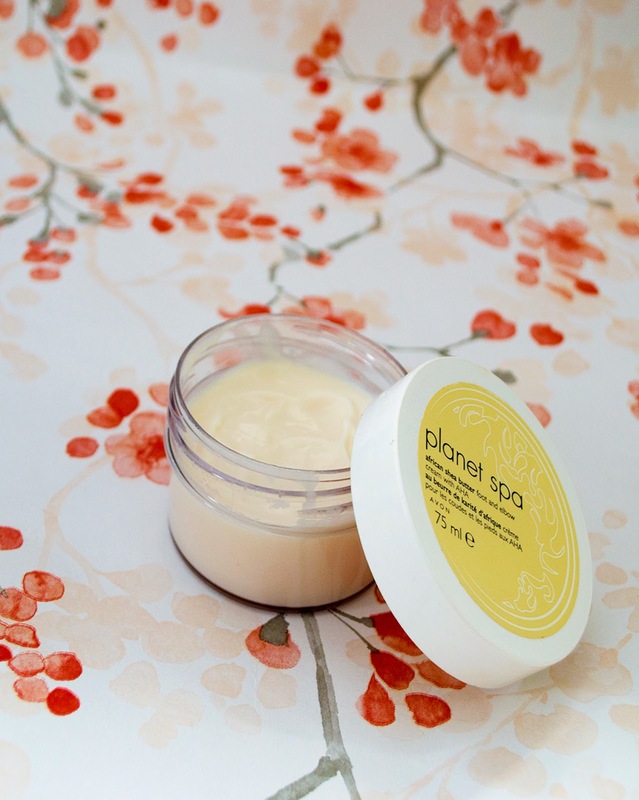 This Planet Spa african shea butter from Avon has been a lifesaver for my hands! It’s very thick in texture but rubs into your skin instantly – oh and it smells like salted caramel! What’s not to love? At the end of 2014 I decided to dye my hair black as opposed to the medium brown I had for many years. So that meant my Seventeen brown eyebrow pencil (which was amazing btw) no longer suited – sob! This is when my hunt began to find a black/grey eyebrow pencil to take its place, but it proved difficult. Every pencil I used had me looking like I had two slugs on my face which wasn’t the look I was attemoting to go for… And then came Illamasqua brow cake in shade Graze (big happy entrance song). I actually apply this with an eye liner brush so I get good precision and wall-ah! No more slugs! Previous Post Ed’s Hair & Beauty: 4th Birthday!